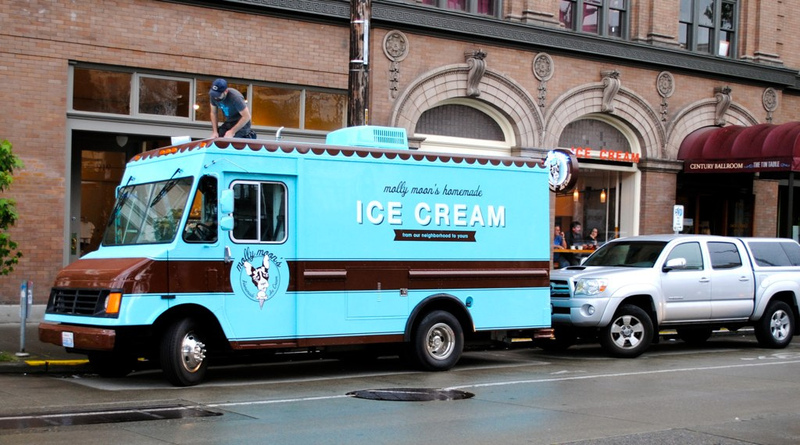 Molly Moon’s new ice cream truck made its first rounds on Saturday, reportedly hitting a few points on Capitol Hill on its way to Madrona. CHS caught up with it on Friday as the crew put the finishing touches on the truck’s loudspeaker system. 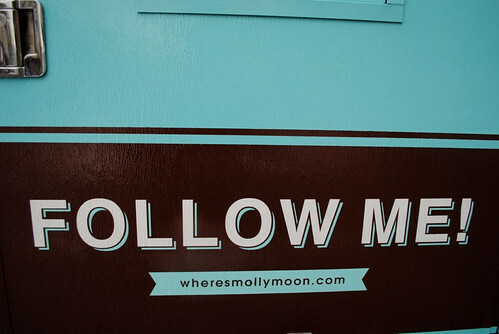 We know Molly’s shop just doesn’t get enough attention. 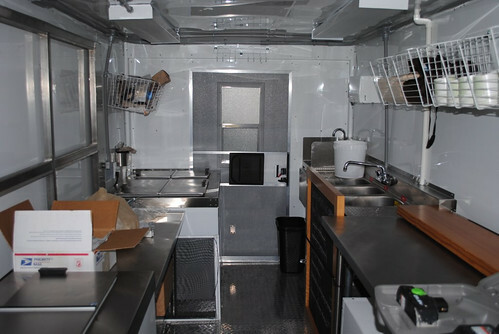 A few more pictures of the inside and a useful URL to know, below. We’re also looking forward to finding Bluebird’s ice cream bike on the streets. Other Saturday excitement (beyond the big Capitol Hill Garage Sale): Retrofit Home celebrated its ‘re-opening’ party on Pike, Izilla is open up top on 12th and the Seattle Muffin Tops defeated Lambert House by a touchdown (actually, we have no idea — who won?). Meanwhile, there’s a solid selection of things to do on the Hill this first Sunday of June. Get out there. There’s a Twin Peaks themed brunch at Linda’s. Dress up as your favorite character. The dependable, always there for you Broadway Farmers Market runs from 11 to 3. CakeSpy is having a red velvet cupcake tasting and cookbook signing party for Lorna Yee.